Have you been advised by the ‘other guys’ to get a new security system because your existing Alarm or CCTV System is too old and parts are not available? Do yourself a favour and check with us first. Whether you need an alarm recode, sensor repair or alarm battery replacement we service, upgrade and repair all makes and models of Alarms and CCTV systems and with our years of experience can often find a low cost solution without needing to send you back to square one. We truly do specialise in Alarm Repairs Perth. Recode and reprogram your existing alarm system. 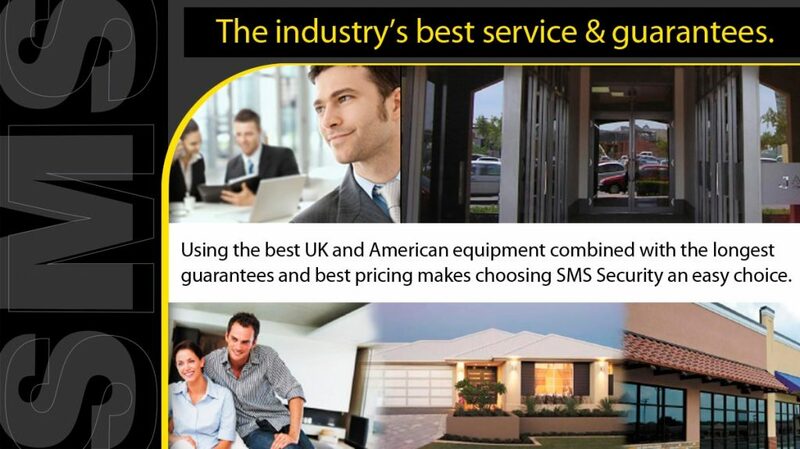 All Alarm Repairs & Service are backed by Warranty. For Well Priced Specialist Alarm Repairs & Service In Perth & Surrounds From Expert Technicians Backed By Warranty Call Us Now.